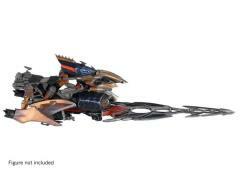 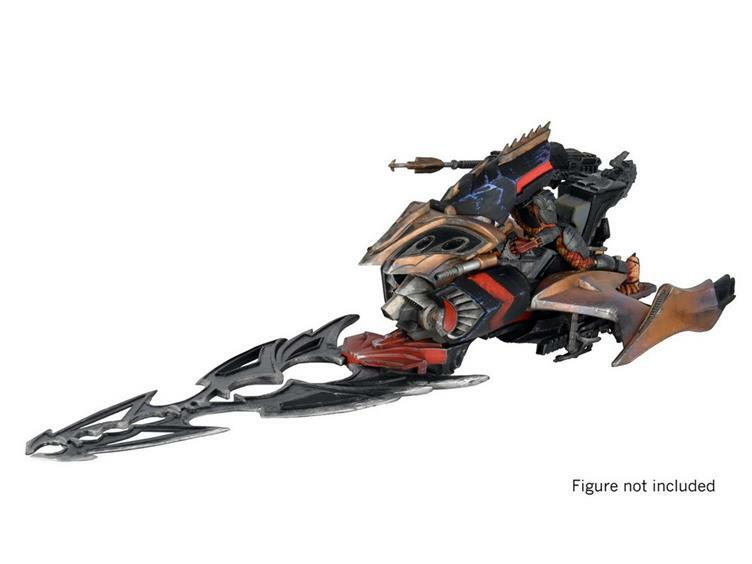 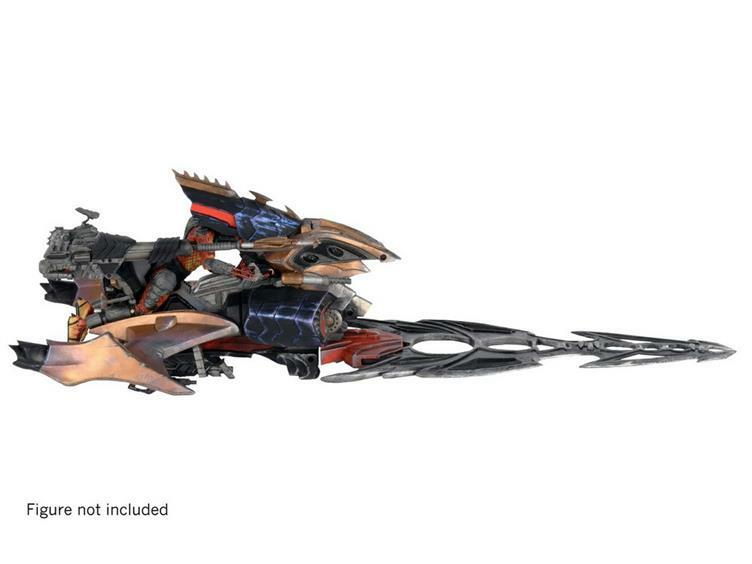 Featuring a hinged cockpit, ball-jointed cannons, spring-loaded projectile, spring-loaded detachable 19" long blades, and removable wing guns that can be hand held by your Predator action figures. The Blade Fighter also includes areas for extra weapon storage and clips for holding an extra Predator mask. 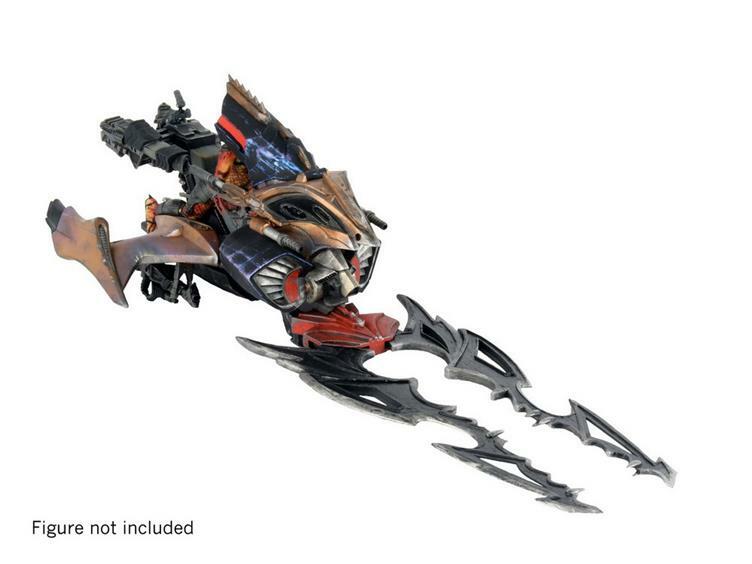 This is a must-have for Predator fans and will come in gorgeous closed box packaging featuring original art and illustrations like the classic toy lines of yesteryear.